What would you call this... Fruitanimal? 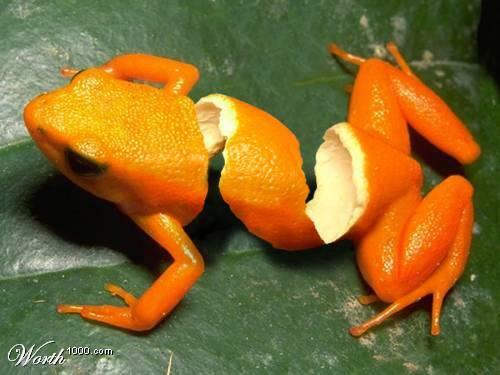 Fruitamphibian? Someone has good Photoshop Skills.